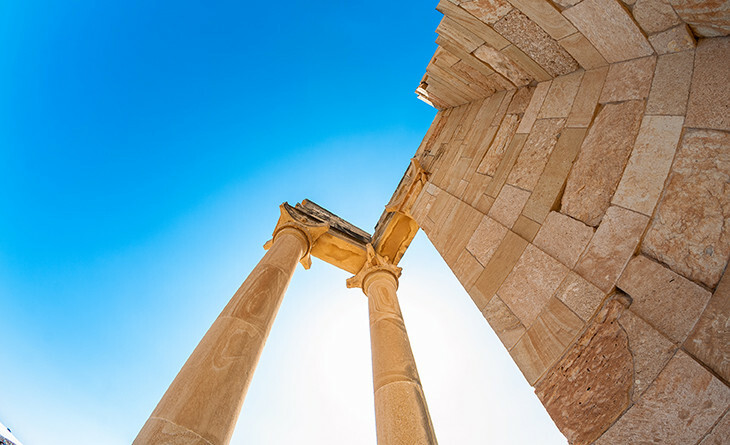 Steeped in a rich history that takes visitors back in time to the glorious ancient past, Cyprus has often been likened to an open history book. 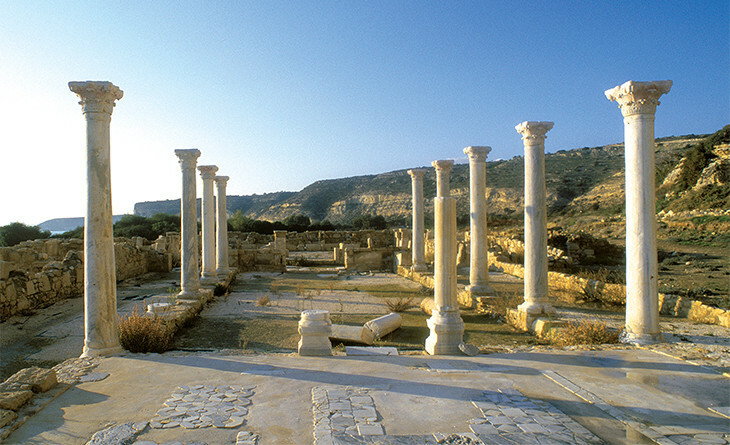 Whether you happen to be traipsing through the countryside or whizzing around the scenic coast, no end of archaeological wonders command attention with plenty of UNESCO world heritage in the mix, and revered sites that are famous well beyond the island’s shores. The must-see spots are countless, but there are a few highlights that should be absolute top of the list. From dazzling mosaics, to ancient temples and theatres to leave you wide eyed, this itinerary will give you the chance to venture on a journey back in time, to grasp the magnificent history of the island as we ensure that no stone is left unturned. 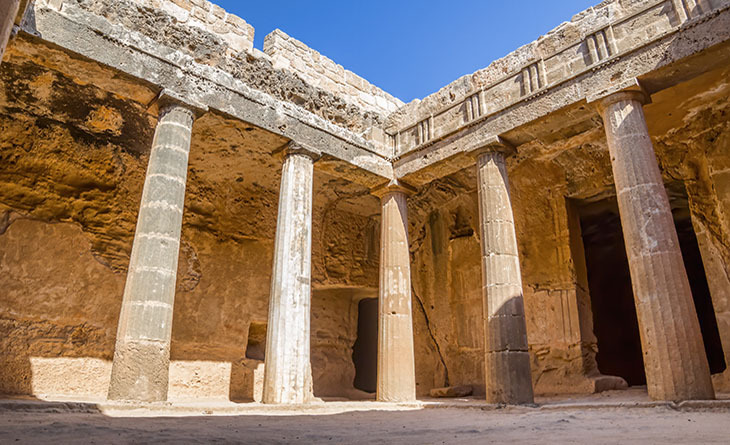 With our team of travel experts and travel writers having spent years discovering the island’s secrets, often not listed in any guidebook, this itinerary is your chance to experience Cyprus’ historic glories like a true insider!